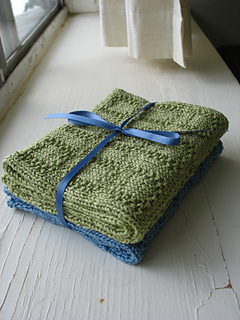 Hand towels are one of the best uses we can think of for Euroflax sportweight linen yarn. 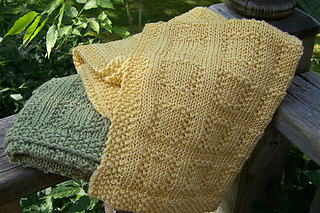 Astounding depth of color, wears like iron, and after it’s been washed and dried (or handled), it is very soft. 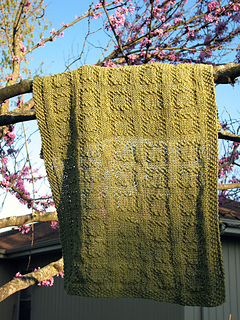 Bargain alert: the PDF includes two patterns: the Moss Grid Hand Towel and the Chevron Stripes Hand Towel.